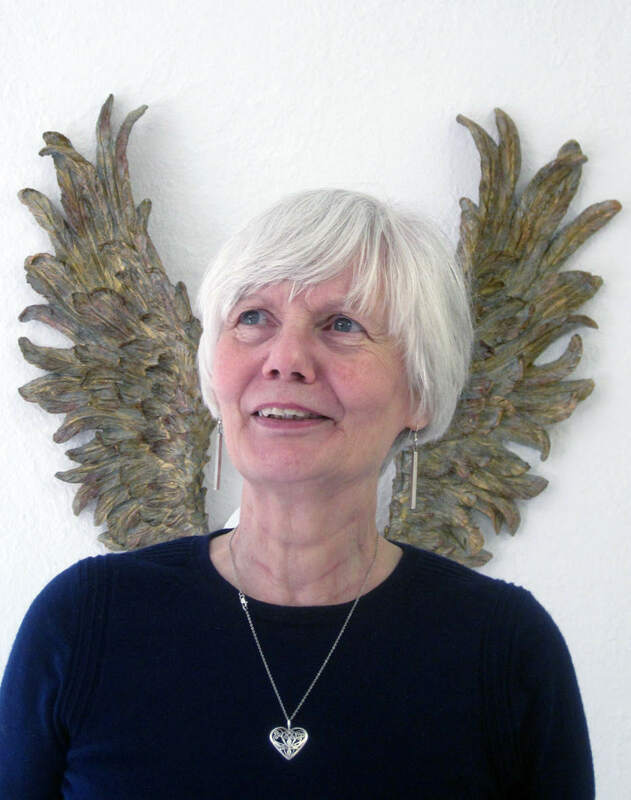 Janice Thwaites has combined her art career on the Isle of Wight, with running her business as an antique dealer, and being a director of the Model Village Godshill. In 2004 she gave up the day job to concentrate on her artwork. Janice has worked with mixed media, using materials relevant to what she is trying to convey. Over the years she has used raw meat, wire cages, plastics, prosthetic limbs, taxidermy, paint, plaster, large quantities of beach goods, and duvets. Her new works use musical instruments and couched paper to create dramatic sculptural structures. Photography has always been a large part of her practice. Most of the work is site specific and three-dimensional. Her career was launched when her work was accepted for the exhibition, "Angels and Mechanics". This was a touring exhibition about fertility in the 21st century. The opportunity came as she was finishing her BA hons degree in Winchester, where her work was based on the interference on women, from conception to childbirth. This was also the subject of her dissertation. In 1999 she began working on a major solo exhibition "Dilemma" This was a touring show about the use of animals by humans, and where we draw the line as to what is acceptable, morally and ethically. This work was controversial and attracted a lot of attention. While doing her gallery talks and lectures, Janice found herself talking to very mixed audiences, including animal rights activists. 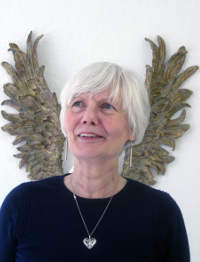 Janice is a member of Axis, the online resource for contemporary art, and ukartistsonline.com. 2004-2006 University of Southampton. W.S.A. M.A. Fine Art by Project. 1991-1995 Winchester School of Art. B.A. Honours Degree. 1960-1963 North Oxford School of Art. Banbury, Oxon.